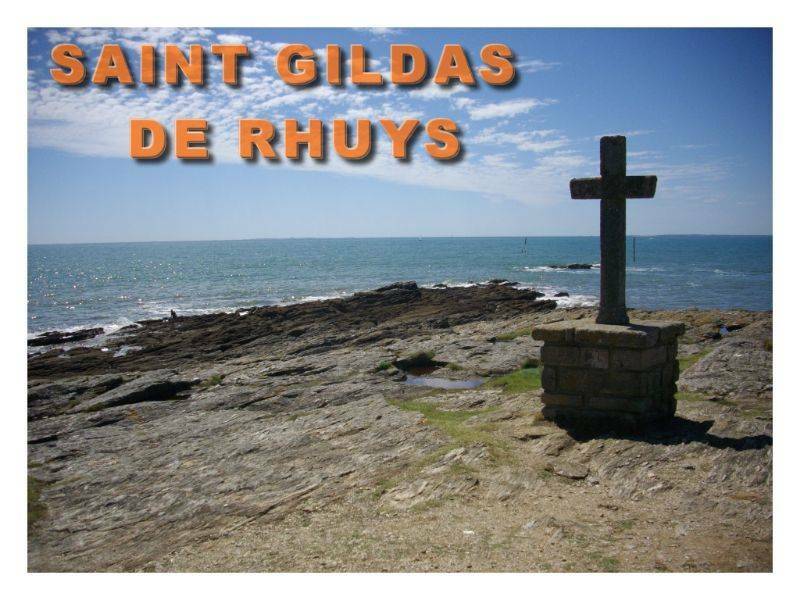 The Rhuys peninsula is the southern part of the Gulf of Morbihan. 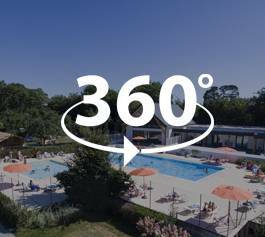 Located near Camping de l’Allée, this area is definitely worth a visit during your stay. 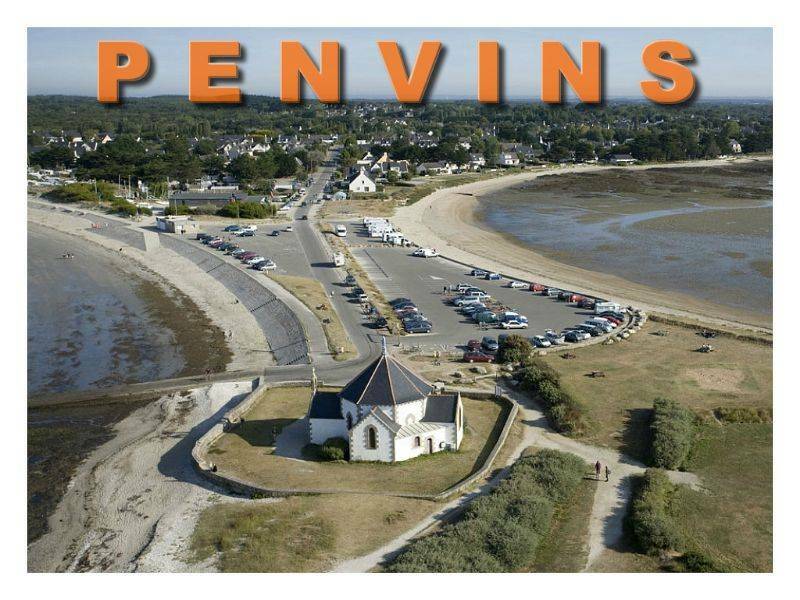 You will need a few days to explore these amazing natural, urban and Neolithic sites. 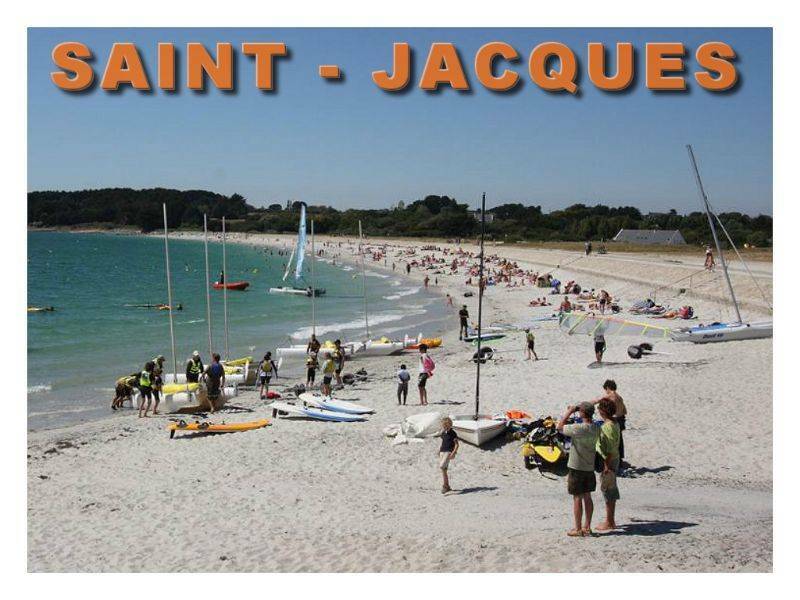 Sarzeau is the largest town on the Rhuys peninsula and is popular with holidaymakers for its long sandy beaches. It is also a good spot for shellfish gathering. Children are generally very observant and enthusiastic when it comes to hunting for shells on the beach. 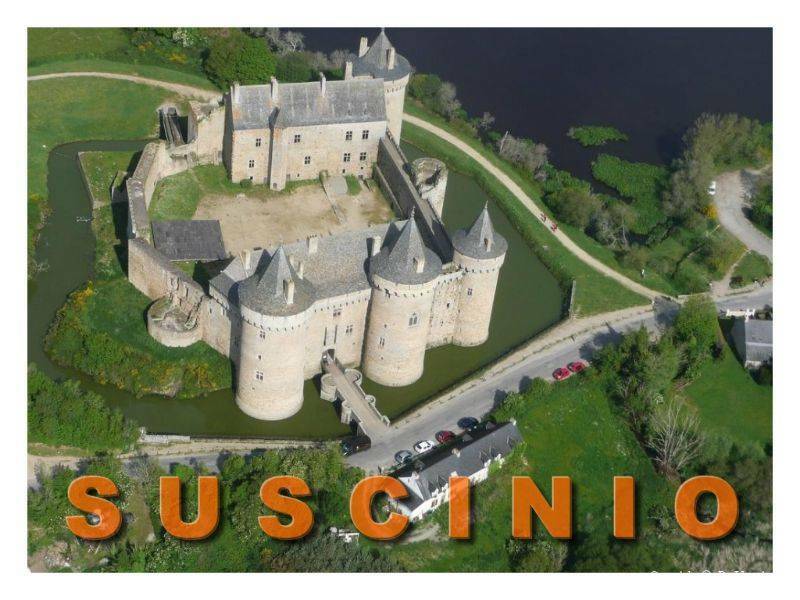 Whilst you are visiting Sarzeau, don’t forget to stop off at Château de Suscinio, once home to the Dukes of Brittany. 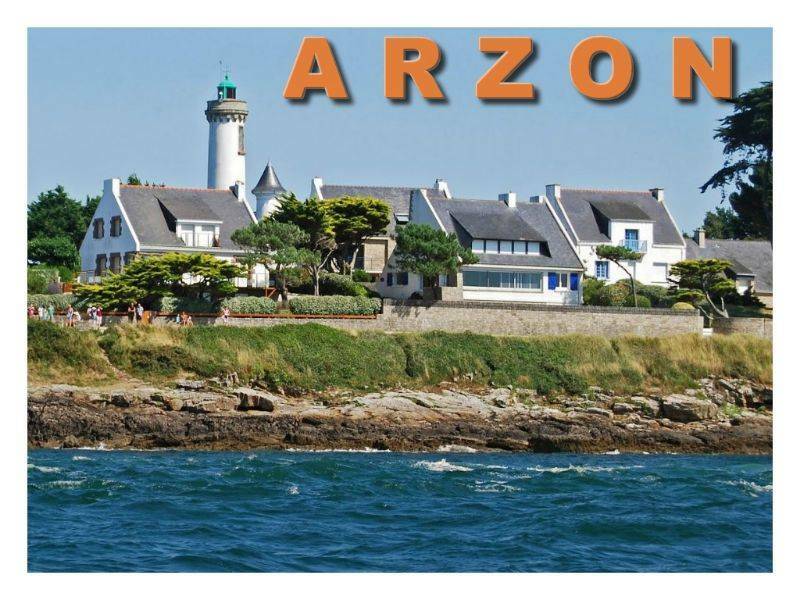 Arzon is tucked away at the western end of the Rhuys peninsula at the gates to the Gulf of Morbihan. 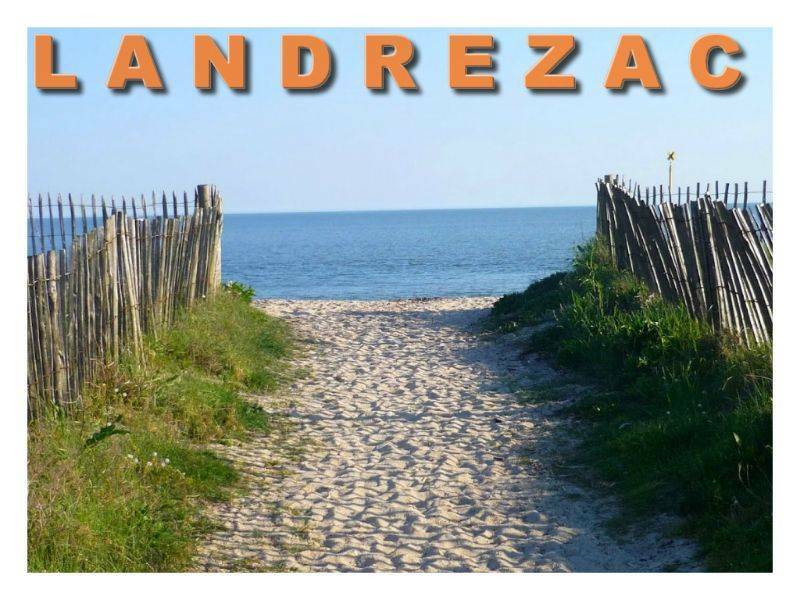 The natural beauty and location of this town guarantees a complete change of scenery. 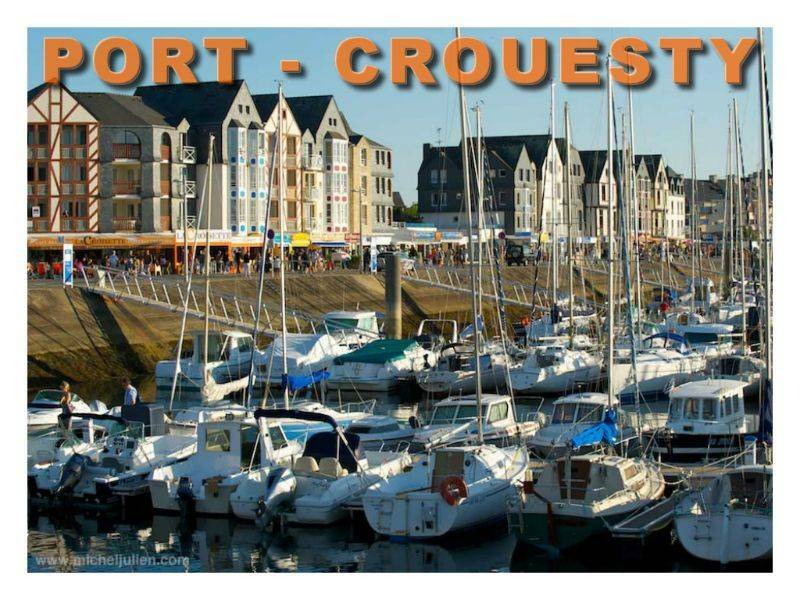 Arzon boasts a delightful harbour, Le Crouesty, which is defintely worth a visit. 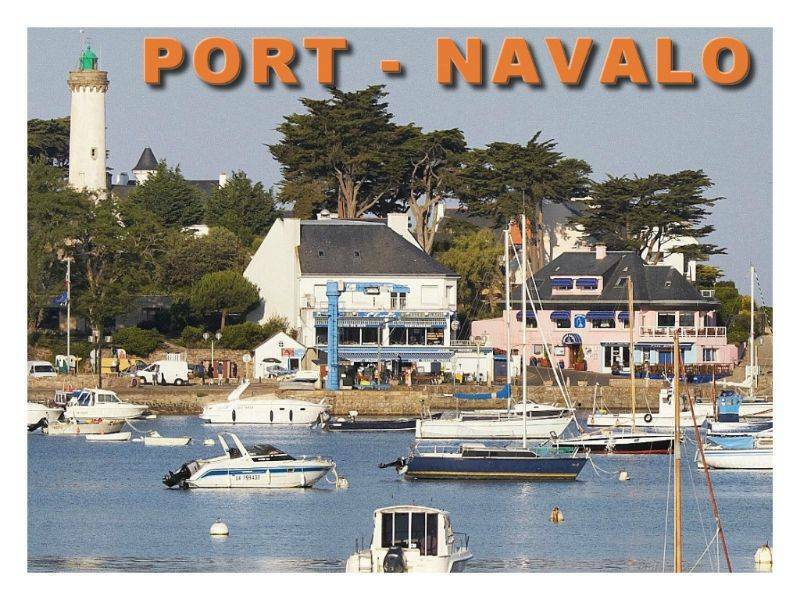 You can admire the superb yachts and colourful boats. 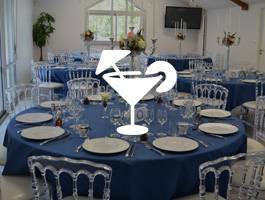 There’s plenty to keep you amused during your holiday… take a leisurely stroll, sit on a terrace and enjoy a refreshing drink or a delicious meal.